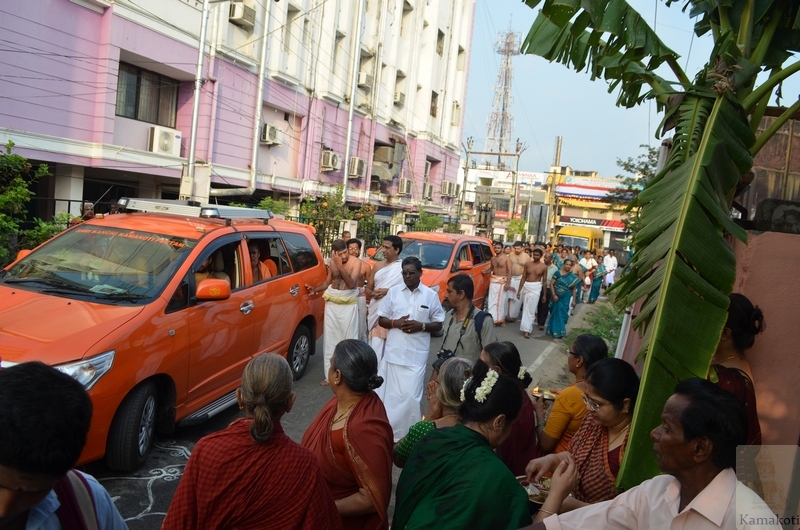 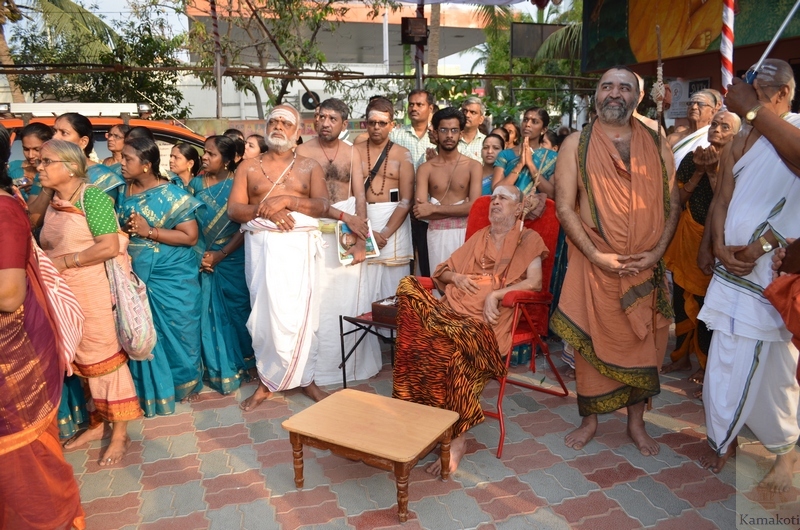 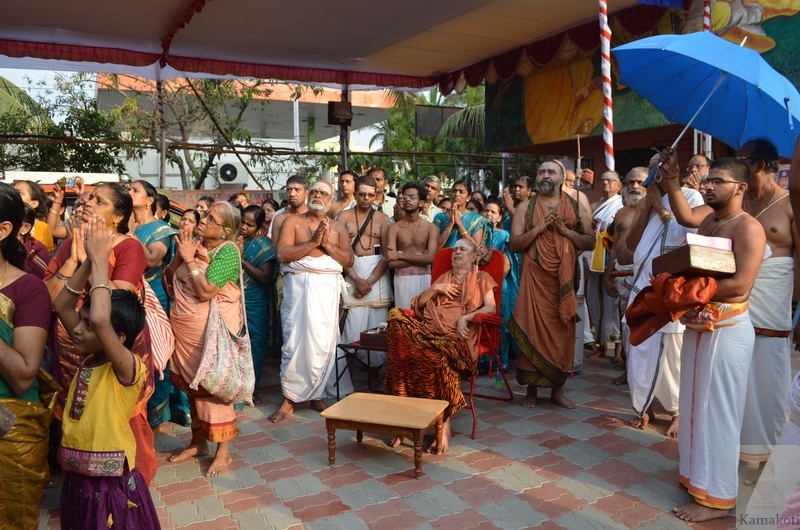 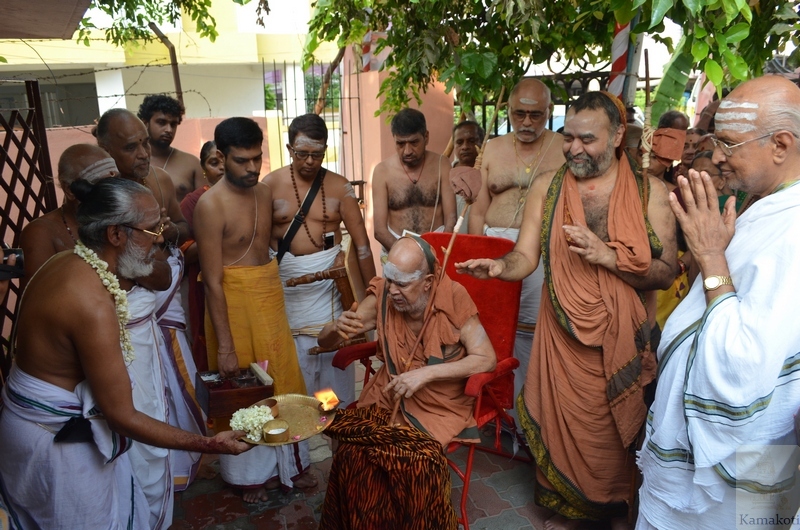 His Holiness Pujya Shri Jayendra Saraswathi Shankaracharya Swamigal and His Holiness Pujya Shri Shankara Vijayendra Saraswathi Shankaracharya Swamigal arrived at Sankara Vidyalaya Matriculation School, Thoraipakkam on Monday morning. 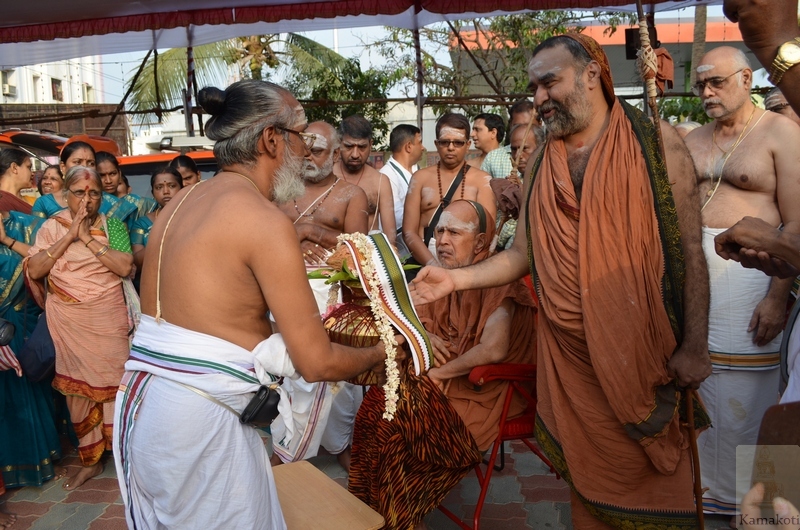 On arrival of His Holiness, Kumbhabhishekam was performed to Shri Bala Ganapathi temple located inside the temple premises. 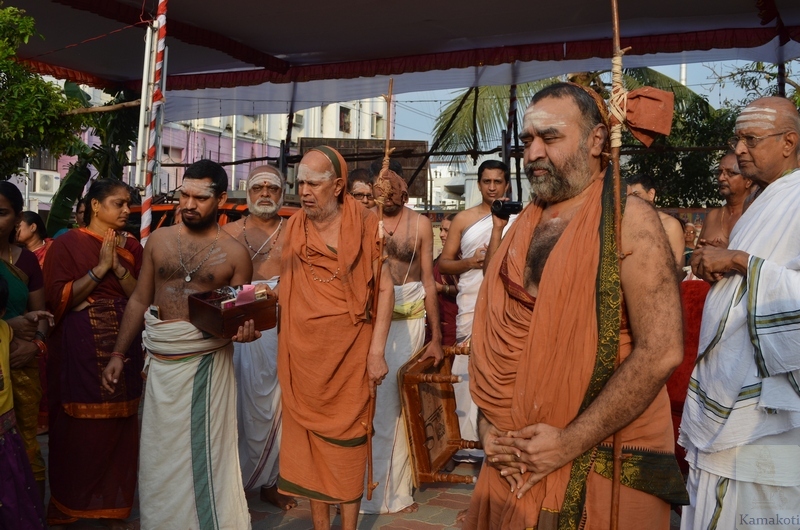 His Holiness graced the Kumbhabhisehkam. 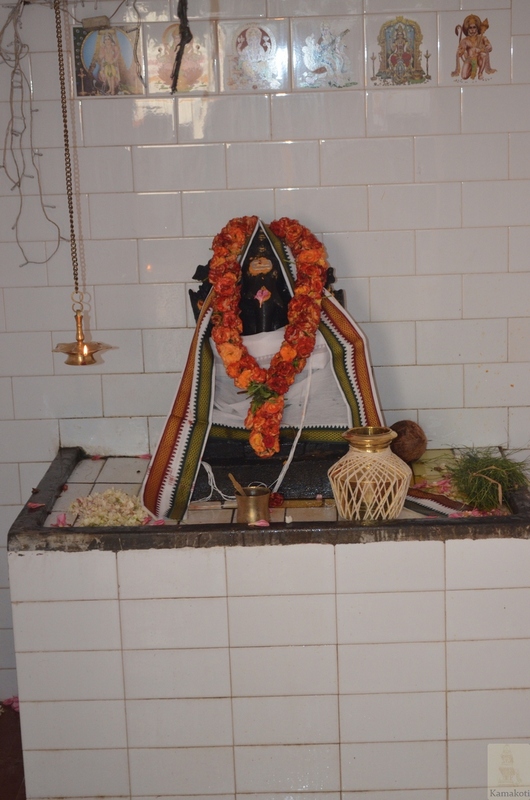 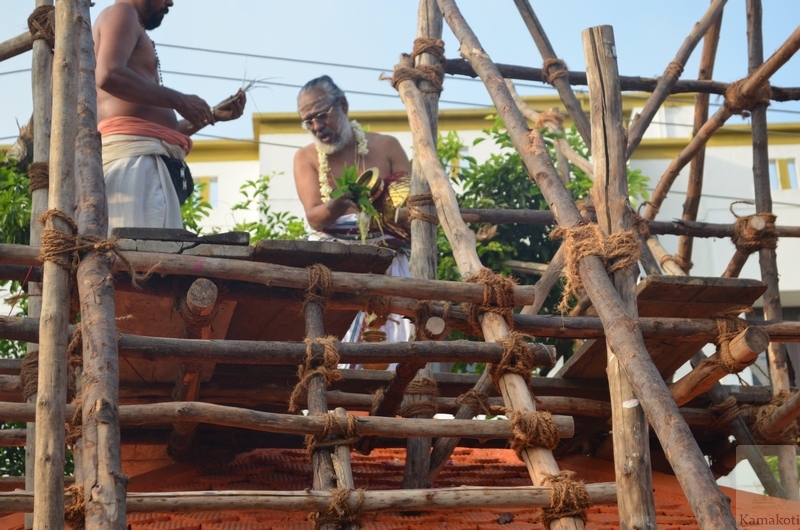 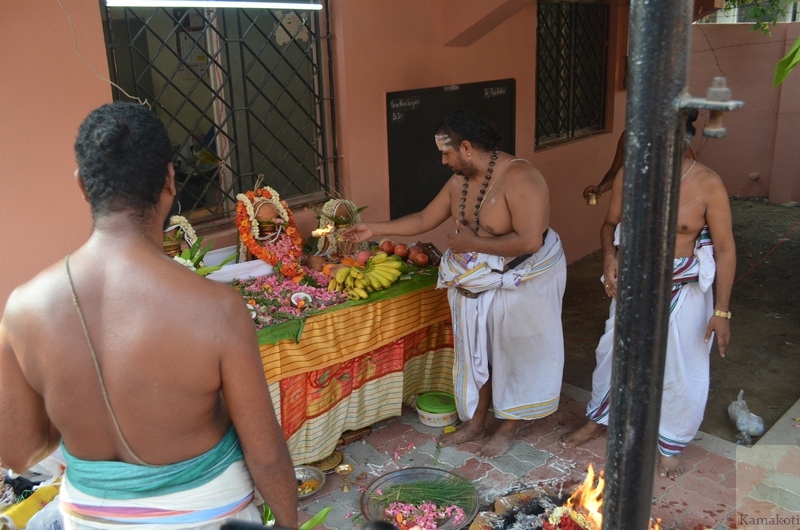 Shankara Jayanthi celebrations have commenced and are being held in the school premises. 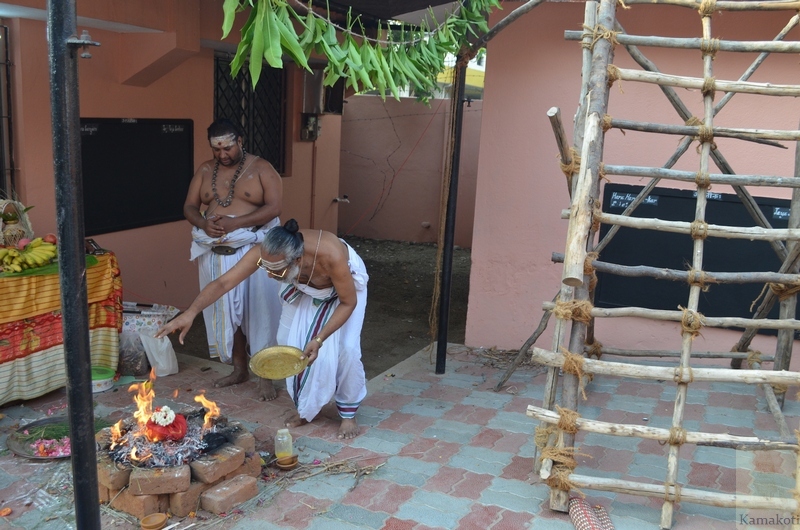 The camp will be here upto end of May 2017.